If you have recently started planning to move abroad in the search of a better life and more opportunities for you and your children, there are some things you need to know before you start planning the whole process. 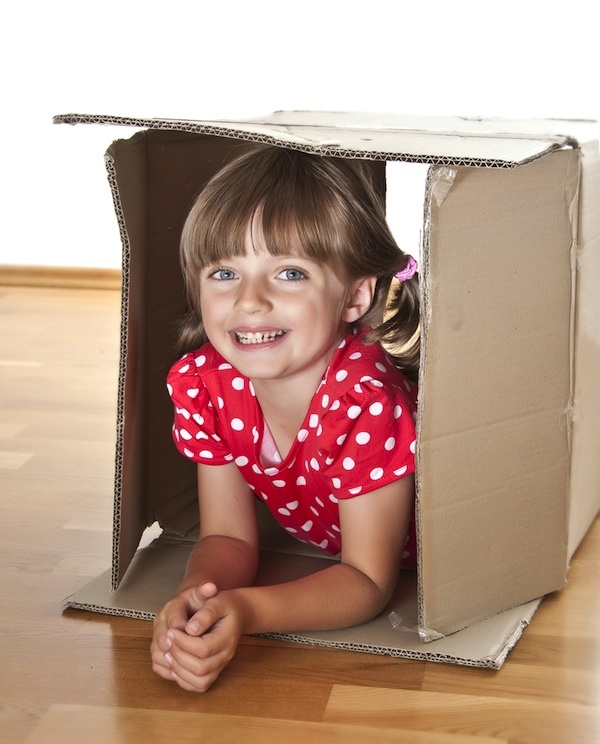 A house move abroad is a big challenge for everyone involved, but especially for your children. If it’s them you are mainly doing this for, then be honest about your plans and reasons when you first announce the big news. If the life abroad will bring more safety, a bigger home and a bigger income to the family, then even the youngest of children should be able to understand this. You need to focus on communicating the move in the best possible way to your children. The relocation will mean a new school, a new home, a new neighborhood, new friends and a whole new lifestyle. The children might have to learn a new language just to be able to communicate and this will be a serious challenge. The family will have to adapt to a new culture and lifestyle and accept the changes in terms of housing, commuting and work. When discussing the house move, try to list the benefits of the new location and explain that it’s the best decision for the family in the long run. You need to be prepared for a variety of emotions, regarding the move. Children get frustrated, sad and angry; they refuse to speak, argue with their siblings, refuse to help with the move, skip school, avoid their parents and give up their hobbies. Any of these is a sign of a disruptive behavior which needs the parent’s immediate and full attention. Whatever you do don’t fight with your child – psychologically you can reach your child by being understanding, helpful and ready to talk to them anytime they want. Don’t try to interfere in their daily routines though. Let them pack their rooms for the move without you interrogating and going through their belongings. Children, even younger ones, care about their privacy and they need space just like adults do. Once you move abroad, it will take your children between a few weeks and up to several months to adapt to the new location completely and accept the changes. The faster they go back to their usual routine (school, homework, sports, hobbies, etc. ), the faster they will adjust. Understand that your child might not appreciate the new city and the change of surrounding in the very beginning, but they will with time. As a parent, it’s important to stay positive about the new things and be patient and supportive. Children tend to mirror their parents’ moods, so you need to set an example. Follow these useful tips and you will be much better prepared for your move abroad. We were supposed to move overseas last January…as sad as I am that we ended up not going, I really wasn’t looking forward to the whole moving aspect in itself! I think moving abroad can be a great thing for everyone – you learn so much about yourself when you learn about how others live. I can easily see how it would be a lot of work to move a family with young children to another country, but the benefits of living in another culture would be worth it. Seeing new places, meeting new people, trying new food, would all be so much fun. That would be so scary to move abroad with younger kids. Thanks for your lovely tips! I’ll send this article to my friend Carla..I think she’ll find it interesting! We moved last year five hours north. It was a big change, but everything seemed to work out fine. It is a big change, my sister did it. Great tips! I couldn’t even imagine moving overseas with my kids. Really great tips that I will definitely use if we ever move abroad. It takes a great amount of courage to decide to move abroad especially when you are doing it with your kids. The amount of stress is so huge. Personally, I can not imagine myself doing it, that’s why I admire you for doing it. My family and I live in NY and my husband has an amazing job opportunity in Switzerland. I have two daughters. My oldest is 4 years old and my youngest is 4 months old. My older one has an amazingly close relationship with my parents and I also have a very close relationship with them. I am worried moving to a foreign country would be unfair to her and to them. I am so conflicted on how I feel about this and I will take any advice I can get about moving away from family.